Today I am wearing two Chancellor 18" Chains together. This chain creates a bold look without any weight. Perfect for these warm Spring days! 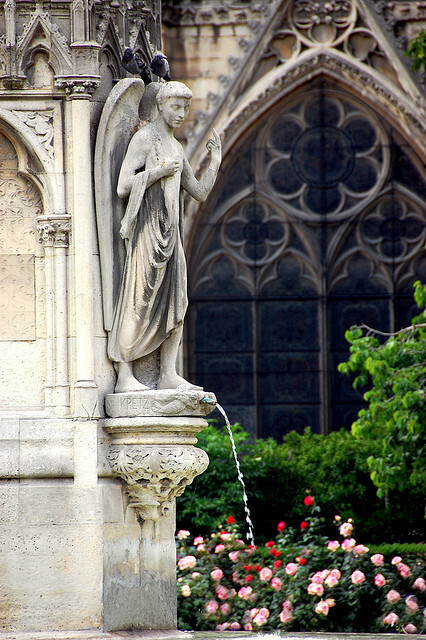 Fountains, Gardens and Architecture.....3 of My Favorite Things! "I have a big event coming up and I think I have found my dress. The only problem is that it is strapless and has a really busy pattern. I am stumped on how to accessorize, help!" 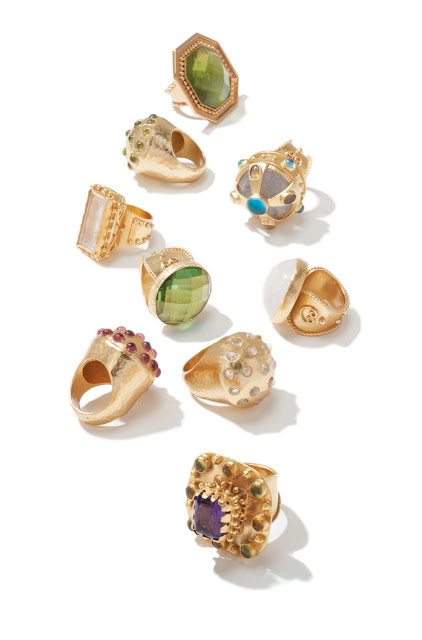 Leslie, I would wear only gold and a pop cocktail ring. Forfeit your pendant for this event. 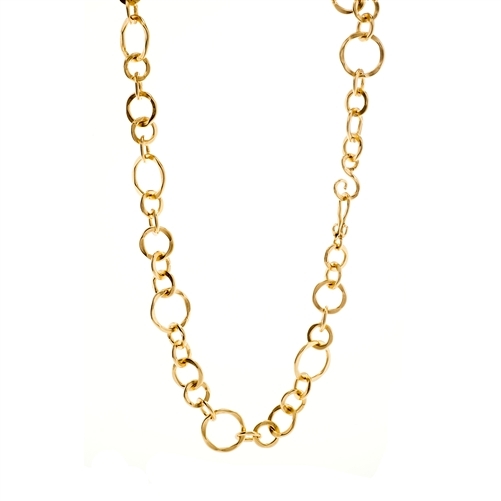 To still create a stunning look, attach 2 or 3 of your STEPHANIE KANTIS chains together and create a gold choker, like below. 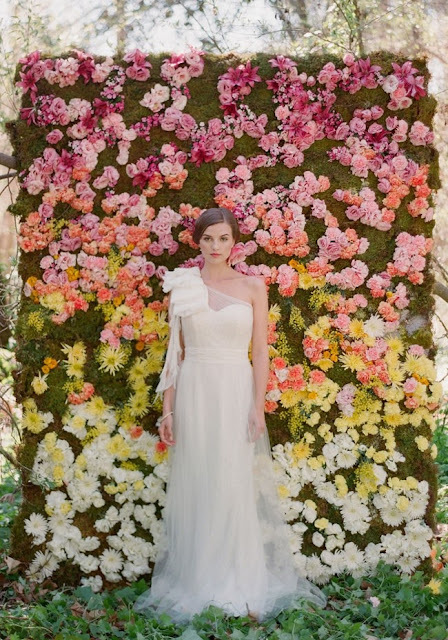 This will look gorgeous and will not "fight" with the colors and patterns of your dress. Have so much fun and take lots of pics! Can't wait to see! Everything about this is fantastic! The COLOR, The Dress, and Her Shadow! Love! 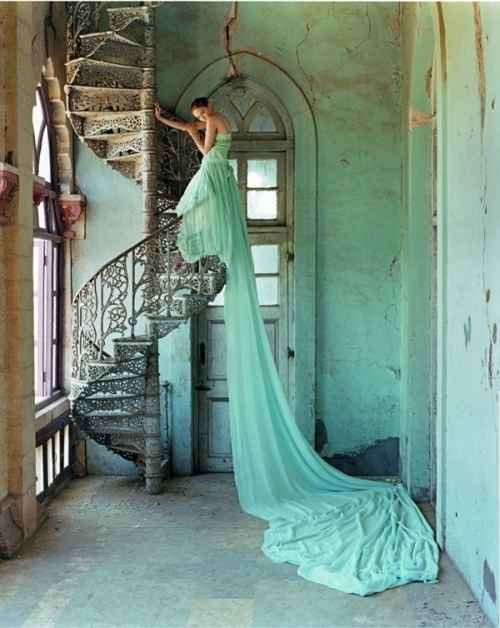 Turquoise was a HUGE inspiration for my Spring 2013 Collection. 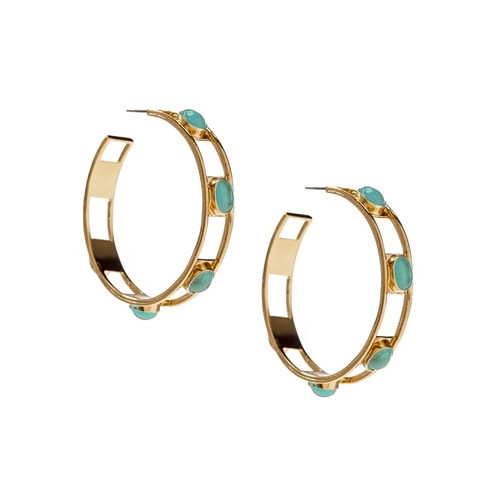 From the COLOR to the stone, Turquoise is the Spring/Summer color for 2013! 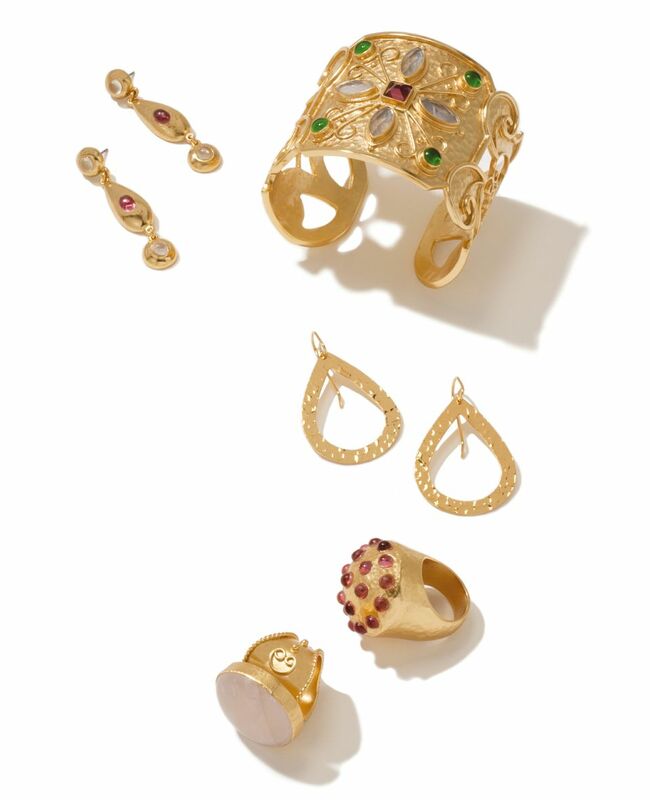 STEPHANIE KANTIS Antiquity Round Earrings, Cassablanca Ring, Monaco, Nugget, and Grecian Bangle with a STEPHANIE KANTIS Chain Bracelet. Gwyneth has an amazing classic style. 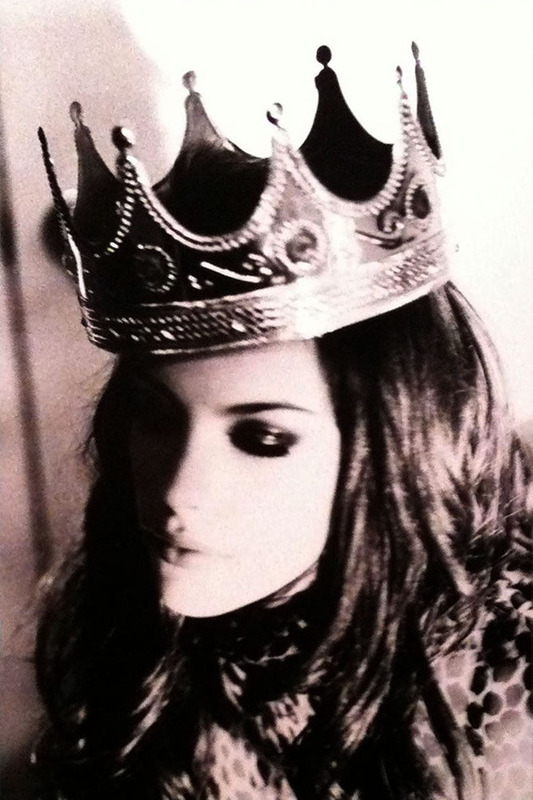 My Large Coronation Chain in 36" would be perfect for her. I can see her doubling it, attaching a pendant and running out to her next fabulous event! Perfect from day to night! 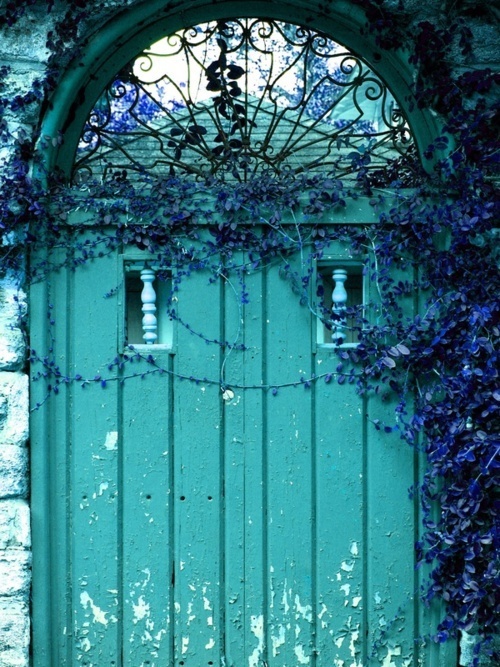 The shades of green, in this photo, are so inspiring. 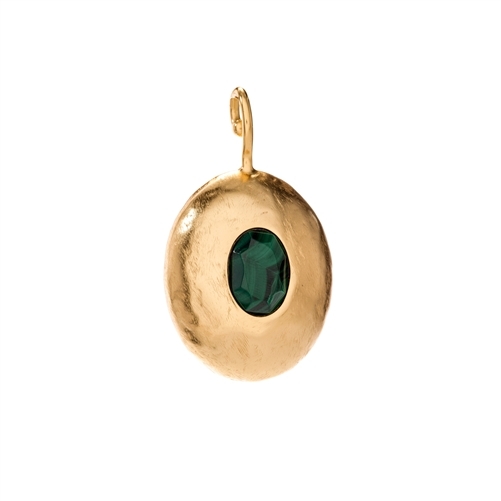 Malachite is trending right now and my pebble pendant is a simple and chic way, to add a touch of green to any outfit. This week we are having trunk shows at Saks Fifth Avenue in Dadeland, FL and Bergan County, NJ. 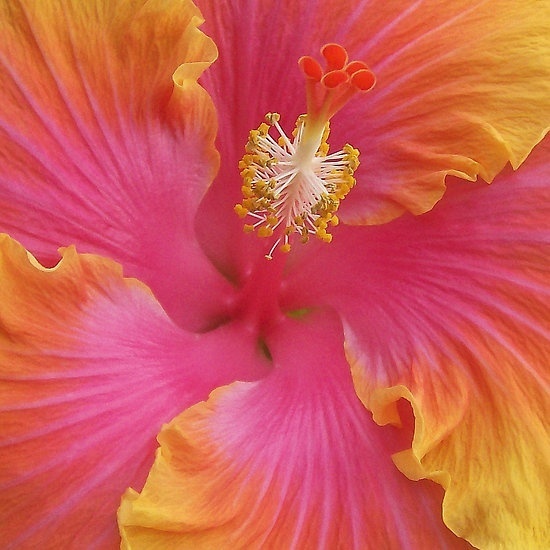 The hibiscus in my garden have been blooming like crazy this week! Such a treat! This stunning color is STEPHANIE KANTIS Gold! 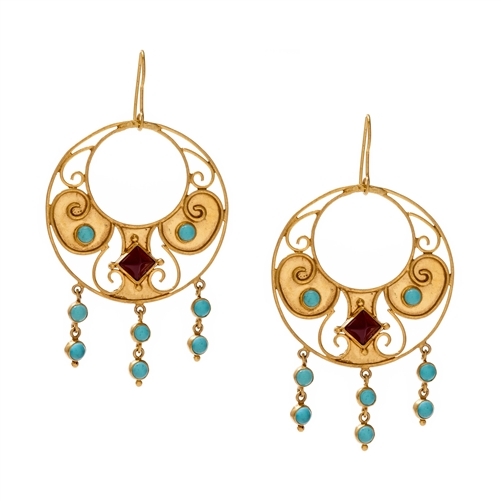 My Monaco Hoop Earrings are new for Summer 2013! The touch of turquoise is gorgeous when it peaks through your hair. The perfect color for summer! 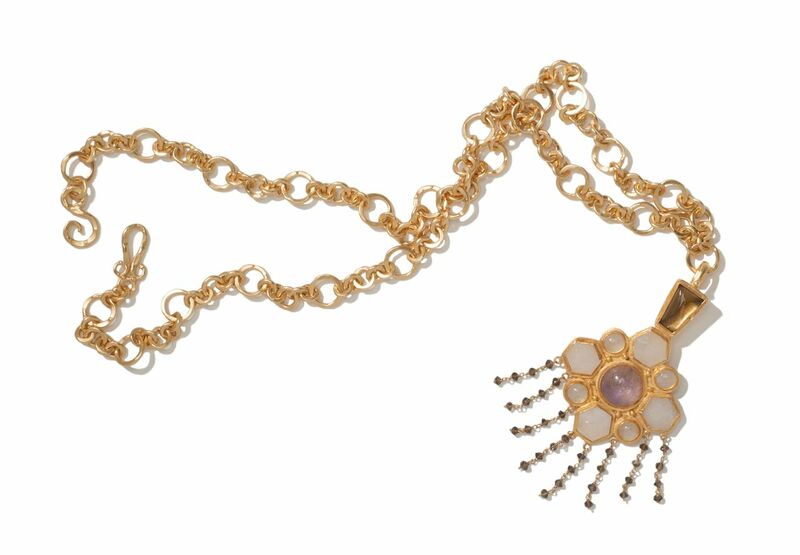 New for Spring 2013, my Nobility Jeweled Bracelet is the perfect way to add some color to your chain. Connect the "S" hook of the chain, to the end clasp of the bracelet and the "S" hook of the bracelet to the end clasp of the chain. 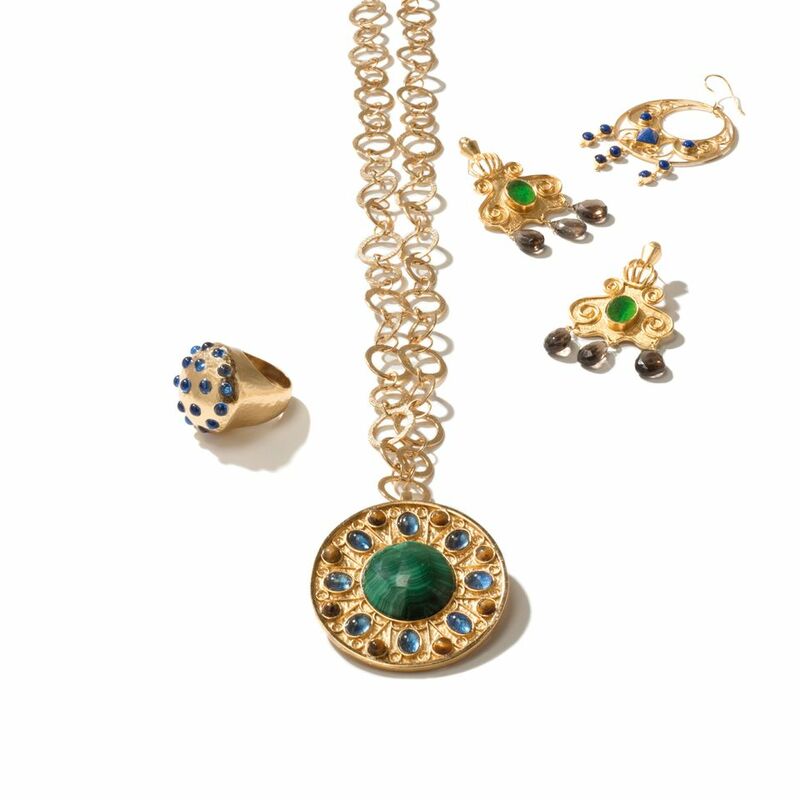 To make this look even more stunning, add your pendant to the center. (See photo below). Remember my there is not a wrong way to wear any of my pieces, so have FUN! STEPHANIE KANTIS Nobility Bracelet, Ventana Pendant and Paris Triangle Earrings in Onyx. 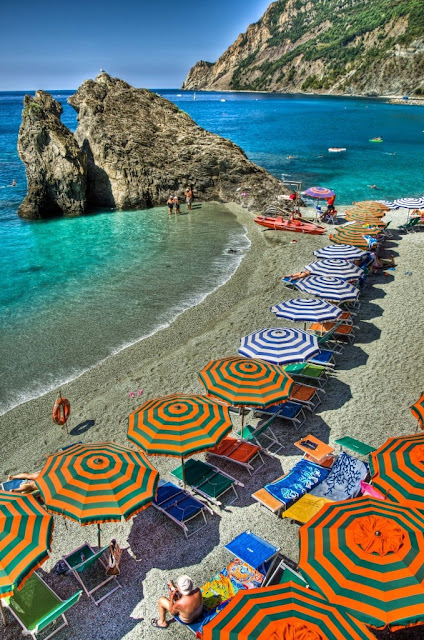 Monterrosso’s beach, Cinque Terre, Italy is on my "to visit" list! Look at all this color!!! 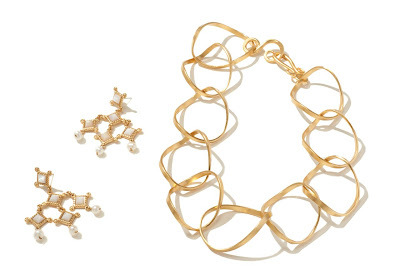 "How do I wear jewelry at work, without looking too over the top?" Hi Bailey! I like to dress up a more casual work-outfit with accessories. The picture below shows a simple top styled with my Treasure Earrings and matching Glory Cuff. These pieces really put the whole look together. It is the perfect mix of style and business. STEPHANIE KANTIS Glory Cuff and Treasure Earrings in Amethyst. 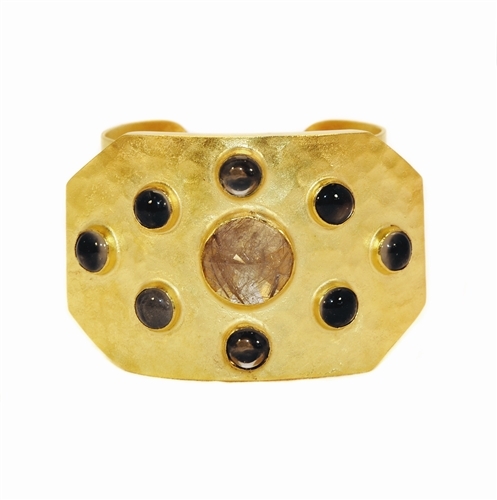 Worn with a STEPHANIE KANTIS Organic Ring. Happy Sunday! 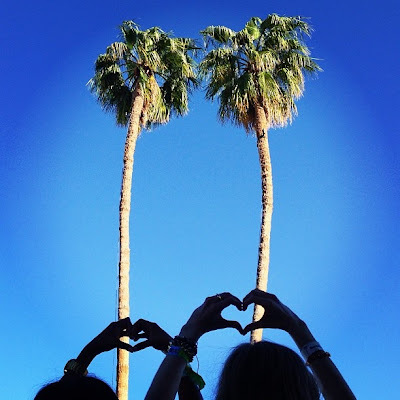 Three of my favorite things....Palm Trees, Sunshine and Love! Ashley Olson wearing a fabulous pendant, proving your pop of color can be from your jewelry! Ashley's look reminds me of my Soliel Pendant in Malichite. 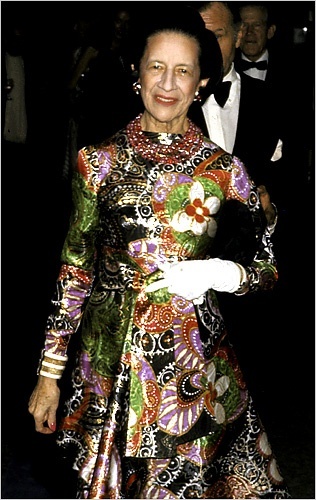 Diana Vreeland is a style icon, a grand dame and such an inspiration! Loving her Face-Framing jewelry! My Cassablanca Ring is the perfect POP cocktail ring for Anne. 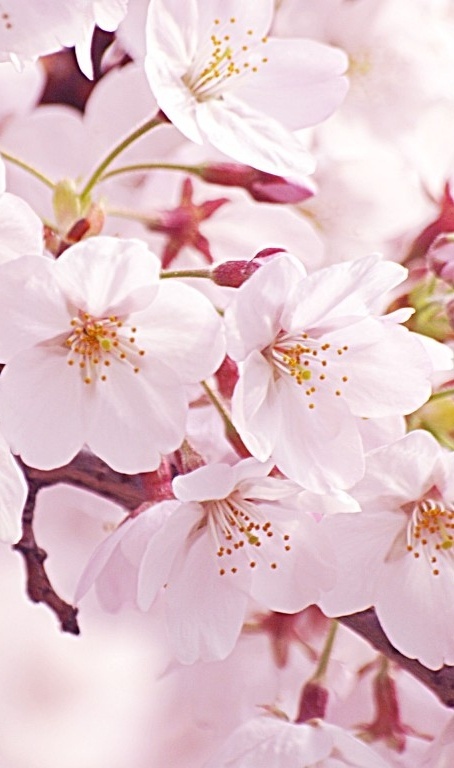 These beautiful Sakura Blossoms with light pink, fuchsia and bursts of yellow pollen reminded me of my rose quartz, pink tourmaline and 24k gold pieces. Valerie Ramsey looking stunning in all her STEPHANIE KANTIS! Such an honor to have this elegant woman wearing my pieces so beautifully! 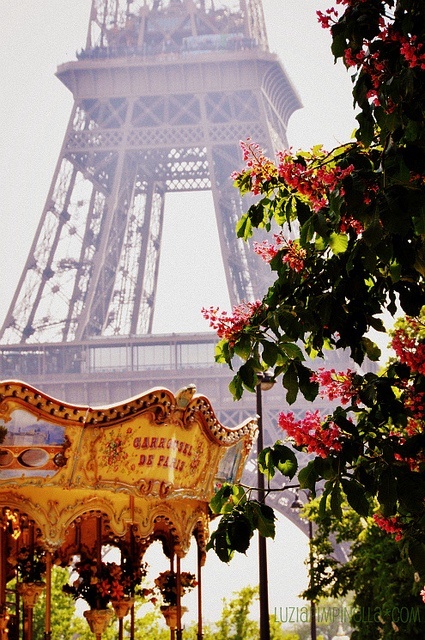 This carousel has a unique beauty that is magical. Perfect for Spring! This look is so refreshing and classic! STEPHANIE KANTIS Small Coronation Chain 42"
Back Detail and Chiffon Bell Sleeves...So Romantic! Absolutely breathtaking! What a beautiful photo with two of my favorite things....COLOR and Flowers! Love this feeling! 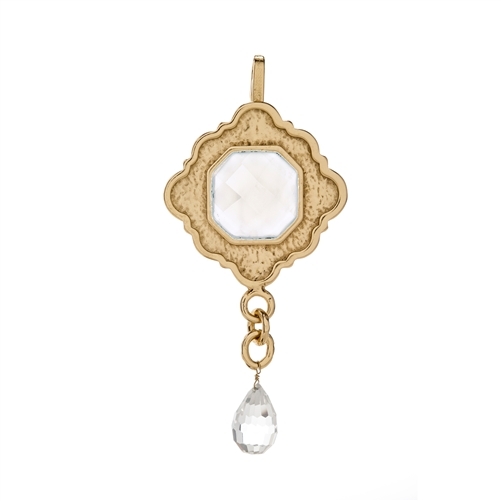 My Nobility Pendant is bold, but at the same time delicate. 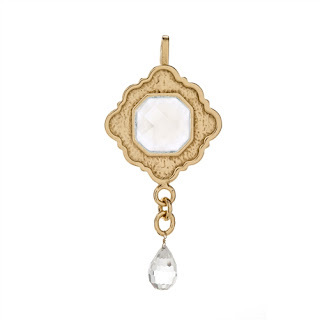 The light amethyst and white quartz makes a perfect spring pendant! I wore my chain and pendant long today, with a white silk blouse and palazzo pants. Love how when you walk, the drops on the pendant move with you. So fun and flirty! "I am wearing a backless gown to a charity event on Friday. Do you have any suggestions on how I should accessorize?" Hi Noelle! Below are some examples of how I like to wear my jewels and highlight a backless number! Remember, with your STEPHANIE KANTIS chain, you can put the "S" hook anywhere you would like on the chain, to customize your own "walk away" look. 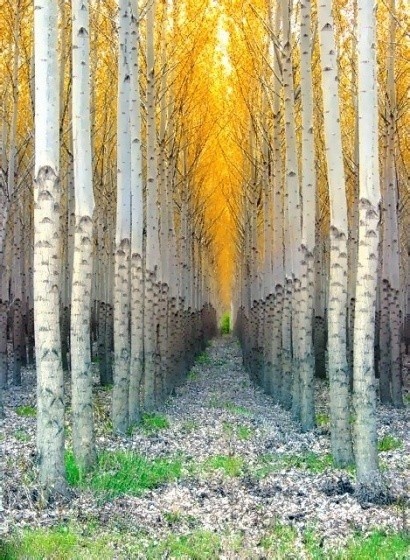 PIN OF THE DAY A wonderful array of yellow!